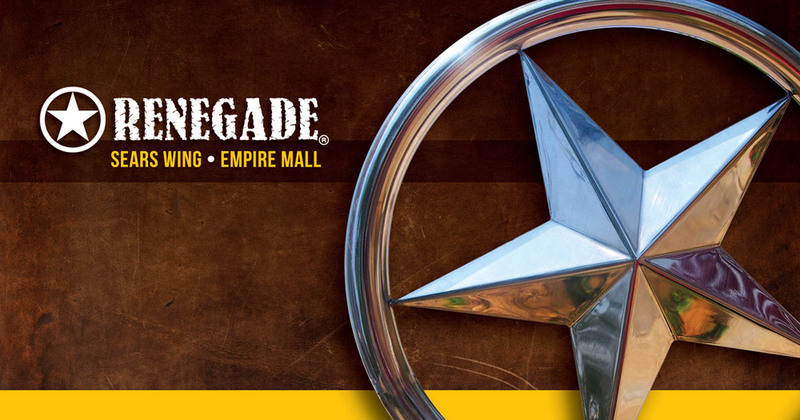 HS saddled up with our partners at Renegade Work and Western Store, and came up with a retail marketing plan to help them rope in more shoppers to their Sioux Falls location at the Empire Mall. We loved how their merchandise featured work and western wear that came together with rock ‘n roll flair, so we tailored their message to accentuate the fun clothing and accessories they sell in their store. We helped them develop and refine the voice of their brand, and we created a campaign featuring new radio, Pandora and TV spots, along with ads that will be shown in movie theatres, along with billboards, in-store signage, social media management, digital media, public relations, marketing automation and eMarketing. We made sure the message was consistent throughout, and used the Garth Brooks shows that took place late this summer as a catalyst to spark interest in their brand. ”With so much potential packed in their 10,000 square-foot store, the challenge wasn’t their offerings, just awareness. If you’re looking for a retail marketing plan that will increase interest in your store, contact HS for some ideas will corral your target market and increase your sales.